Based in Somerset, I am a freelance writer and editor with a particular interest in gardening and the arts. As well as being the author of several books, over the years I have written for the Evening Standard, the Daily Telegraph, the Church Times, the Chelsea Fringe and The City Planter. I am a member of the Garden Media Guild and the Critics Circle. 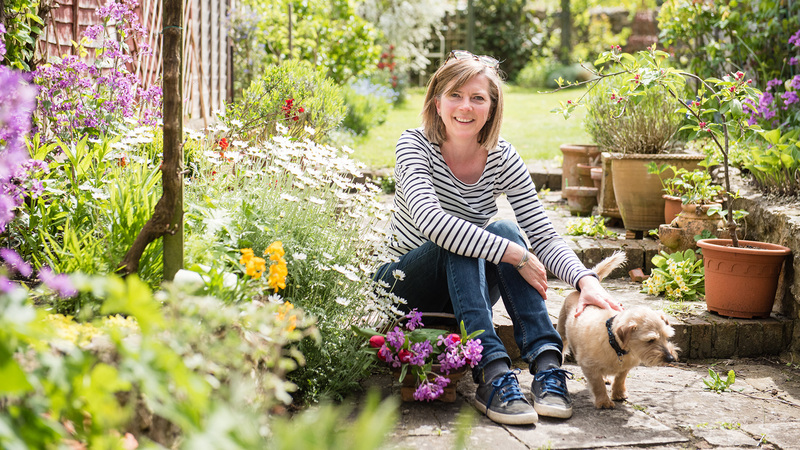 As an editor, I have worked extensively with Metro Publications, editing numerous titles for them including The London Cookbook, London Oddities, London’s Hidden Walks and Book Lovers’ London. I have a good eye for detail; my writing – whether for books, journalism or PR copy – is concise, clear and always engaging. Do get in touch if you would like to commission a piece, or if you would like me to help you create original copy for your business or project, or if you would like me to turn existing prose into something to write home about. As well as art, architecture and gardening, my interests include contemporary jewellery, ceramics and craft, bread-making, cream teas (jam on top of clotted cream please, and strictly no sultanas), and open air swimming in lidos both home and abroad. When not at my desk I can be usually be found pottering, secateurs in hand, in my garden or on the allotment.